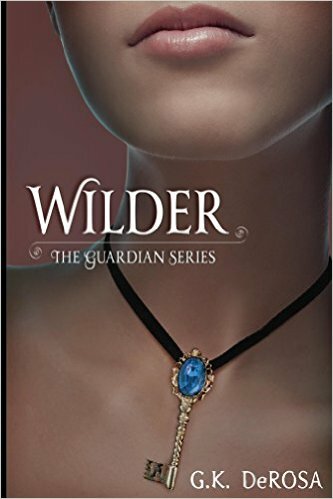 Wilder is the first book in The Guardian Series by G.K. DeRosa. Celeste seems like a pretty smart girl. She takes all the news in her life fairly well all things considered. The story has a little bit of a Vampire Diaries feel to it with the two brothers, Nico and Roman. They worked into their own characters though as the story progressed. It was pretty fast paced, and though I feel like some things were a little too easy (I expected more difficulty), it was certainly entertaining and kept my attention. Wilder by G.K. DeRosa was kindly provided to me by Xpresso Book Tours for review. The opinions are my own. 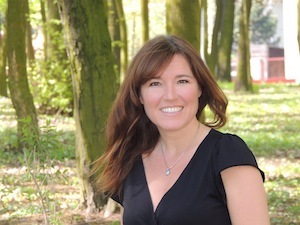 To learn more about G.K. De Rosa and her books, visit her website.You can also find her on Goodreads, Facebook, and Twitter.